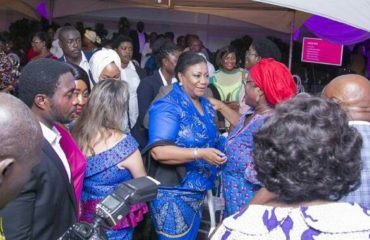 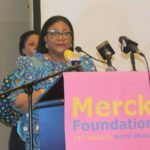 First Lady, Rebecca Akufo-Addo has announced the launch of the “Merck More Than a Mother Campaign” to increase advocacy and efforts against infertility in women. 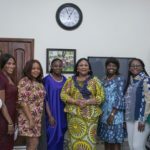 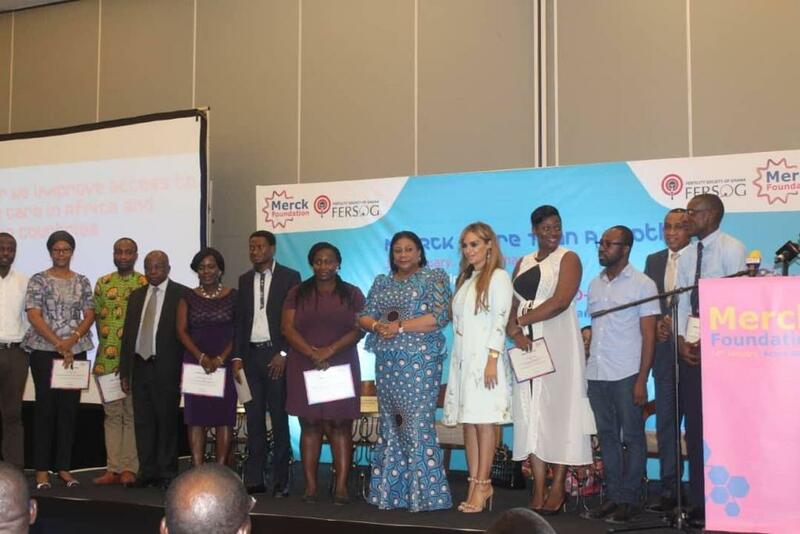 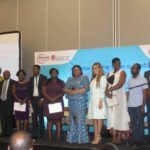 Launched in partnership with the Merck Foundation and Fertility Society of Ghana, the Merck More than a Mother campaign will focus mainly on preventive action against infertility. 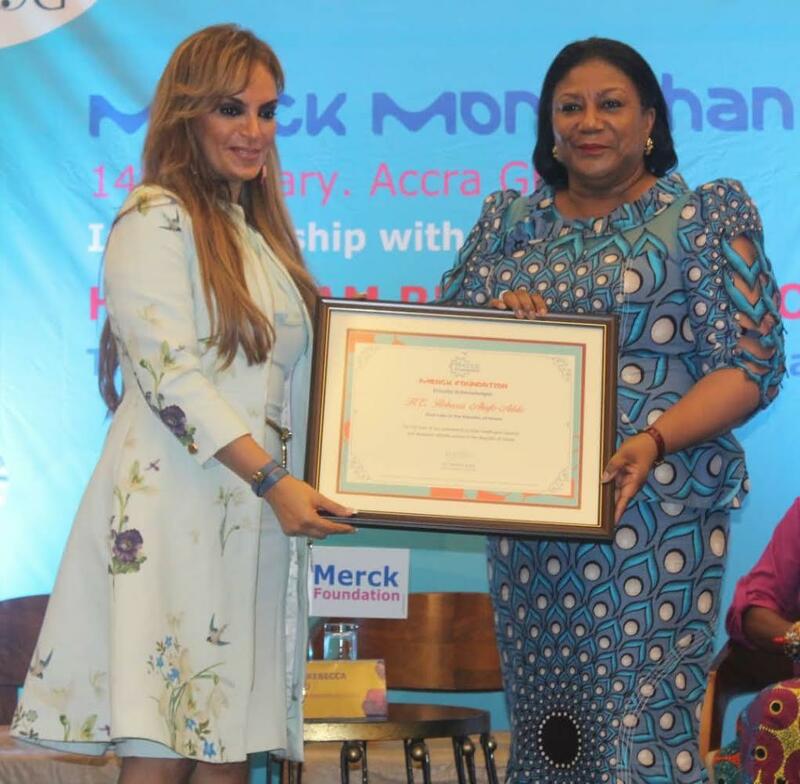 The First Lady also used the launch to announce her hosting and co-chairing of the sixth edition of the Merck Africa Asia Luminary in Accra on the 29th-30th October 2019. 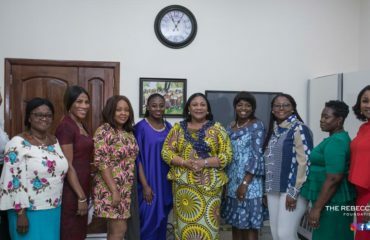 According to the First Lady and Head of the Rebecca Foundation, the worrying statistics that one in every four couples in developing countries suffer infertility depicts a high prevalence rate. 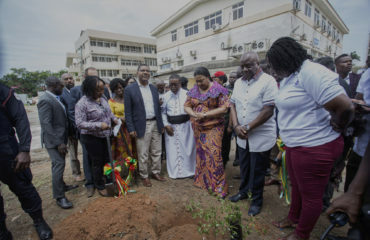 “What disturbed me most was that majority of infertility cases, are due to infectious diseases, such as sexually transmitted diseases, genital mutilation, unsafe abortion, and unsafe delivery. 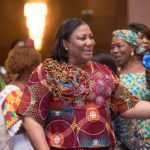 These are mostly preventable.” She continued. 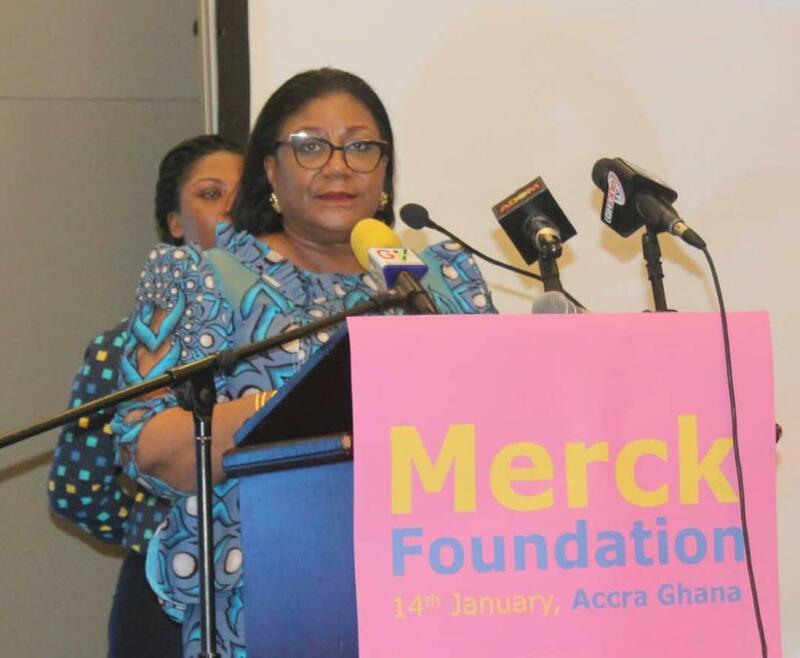 Recognising the contribution of Merck foundation to our health sector, Mrs. Akufo-Addo said “our partnership with Merck has been most beneficial to Ghana. 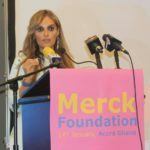 Merck Foundation through their Merck Cancer Access Programme, has also provided one year and two years Oncology Fellowship and Masters Degree, for Ghanaian doctors to study at Tata Memorial Hospital in India and Cairo University in Egypt. 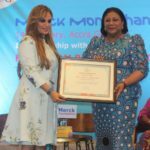 Additionally Merck Foundation has trained many embryologists. 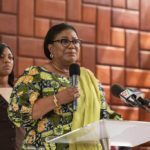 She however bemoaned the continuous lack of oncologists and embryologists needed to meet the country’s growing population needs. 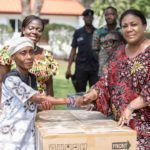 “I intend to work with the Ministry of Health and the Merck Foundation, to expand these programmes, to increase the number of oncologists and embryologists.” She added. 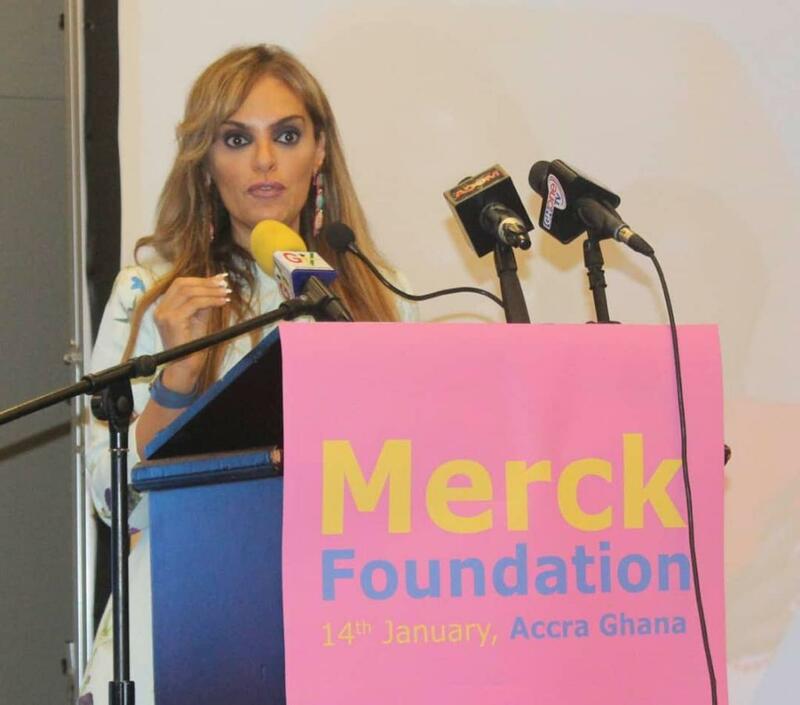 Present at the launch were Dr, Rasha Kelej, CEO of the Merck Foundation, Hon.Kwaku Agyemang Manu,Minister of Health,Hon.Cynthia Morrison,Minister of Gender,Children and Social Protection and Dr. Elikem Hiadzi ,President of Fertility Society of Ghana as well as the President and Vice-President of the Ghana Journalists Association.